A.G. Coombs is committed to delivering safe, reliable and professional building services. We operate throughout Australia and our personnel, subcontractors and suppliers are required to maintain all necessary licences and registrations for the full range of activities for which we are responsible. Workplace Health and Safety: Since 2000 we have operated and maintained a best practice, fully integrated safety management system which is independently certified and meets the requirements of Australian Standard AS/NZS 4801:2001 and SafetyMAP Advanced Level. 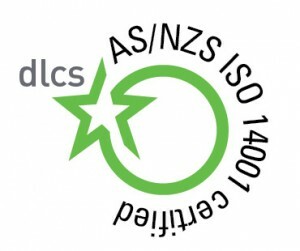 Environmental Management: We operate a fully documented environmental management system that is independently certified to the Australian Standard AS/NZS ISO14001 Environmental Management Systems framework. We also strive to provide industry leading technical and advisory services to assist clients and business partners to do the same. A.G. Coombs holds ARCTick licences associated with the purchase and handling of ozone depleting substances (ODS) and synthetic greenhouse gases (SGG). NEBB Certified Professionals (National Environmental Balancing Bureau).